By adding Delhi and Hyderabad into its network, Elior India has enhanced its capacity by 20% and also become a national player in the premium food service space. Elior India, a premium food services company for the corporate and industrial segment, has opened its state-of-the-art Central Kitchens in Delhi and Hyderabad to service the food demands of the corporate and institutional segment. 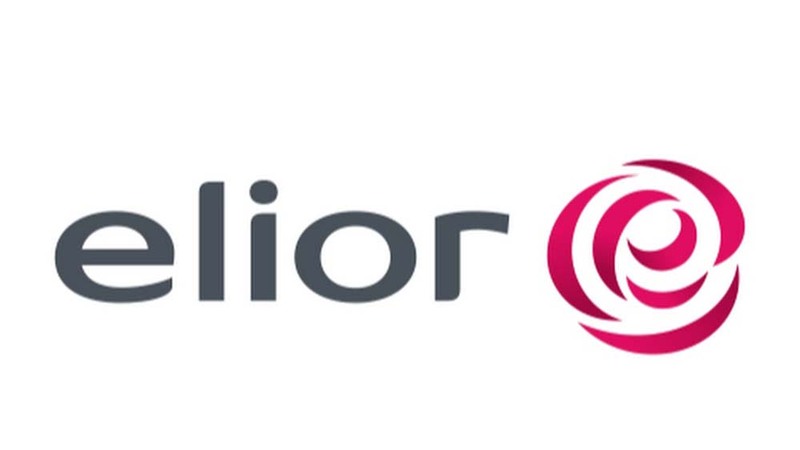 Presently, Elior India, a subsidiary of French Elior Group, has 8 Central Kitchens in India. Besides these Central kitchens, the company is also managing 26 on-site kitchens. 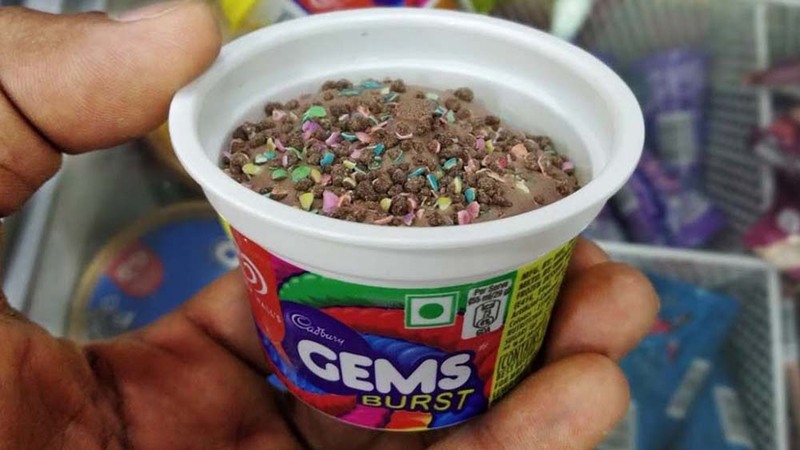 “Elior India follows the Central kitchen model and the Chef-driven food service model which helps them to service a lot of customers and gain customer satisfaction by addressing specific menu demands. Today, all those companies which are listed as Great Places to Work are our customers. These companies see food as an employee value proposition,” he added.